If current climate trends continue, the Pacific Northwest will have more summer wildfires, less winter snowpack and smaller numbers of the salmon for which our region is famous. The skiing could get worse, too. But on the bright side, warm-weather grape varieties may produce better Northwest wine for drowning our sorrows. Those are just some of the projections contained in the latest edition of the National Climate Assessment, an encyclopedic rundown of the expected region-by-region impacts of climate change on the United States. 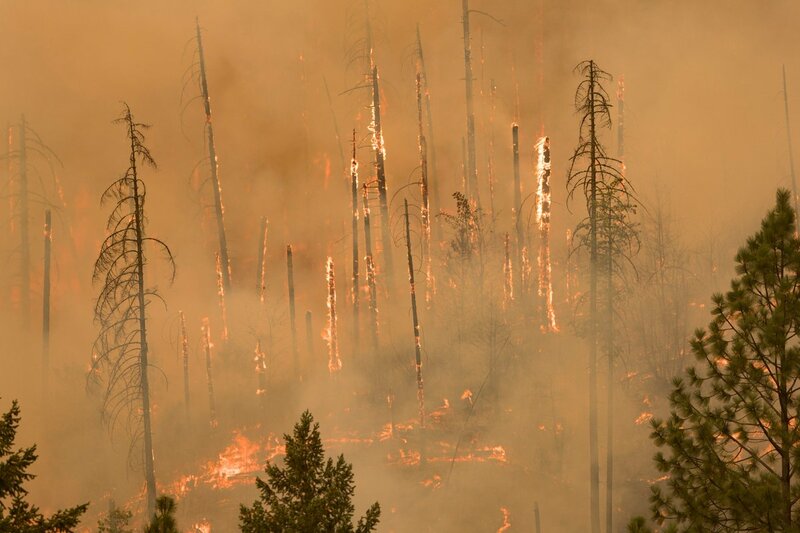 This entry was posted in GeekWire and tagged Climate change, Environment, Science, Wildfires. Bookmark the permalink.